Andrea Marston is a writer and comedian who loves to puff, puff laugh. She is currently a part of the Second City House Company and has also understudied the Second City mainstage and was a performer in the NBC Universal Bob Curry Diversity Fellowship. 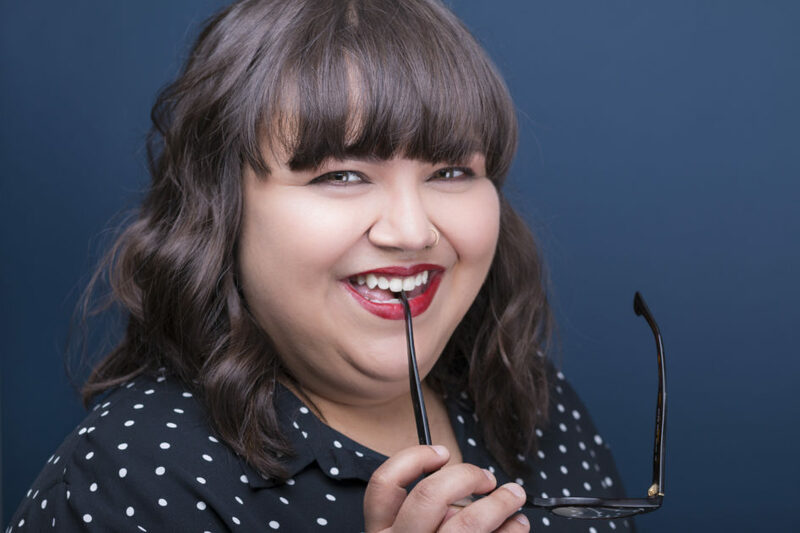 Andrea is a former featured player at Bad Theatre Company, where you can still find her teaching and performing in headlining shows like Theatresports and Hookup. She was also featured in OFF JFL with her sketch group Cherry Beach. Andrea loves being near water, doing comedy and smoking the reefer!